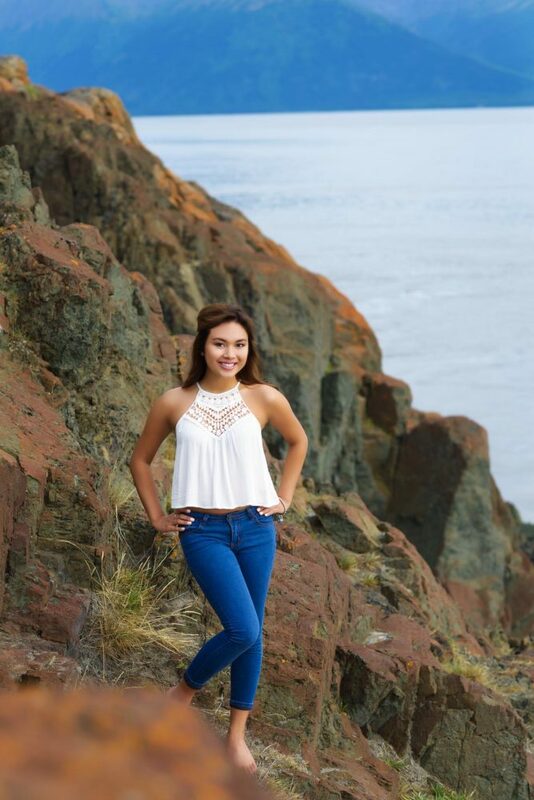 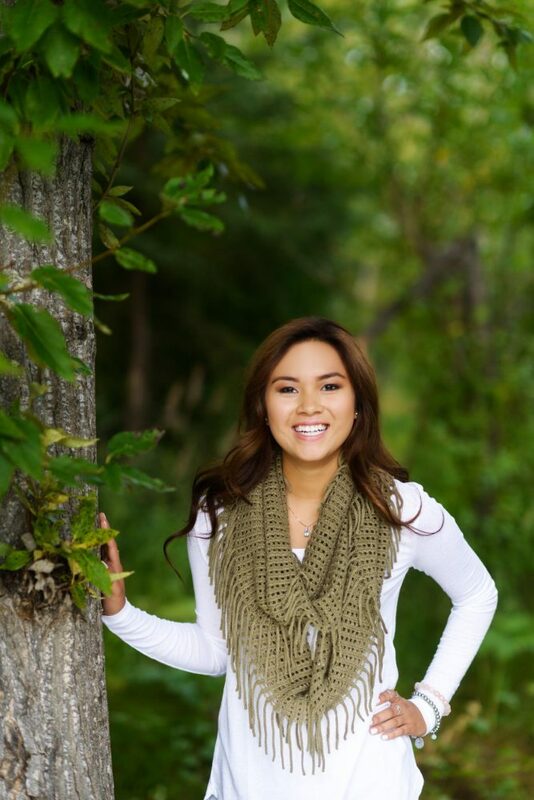 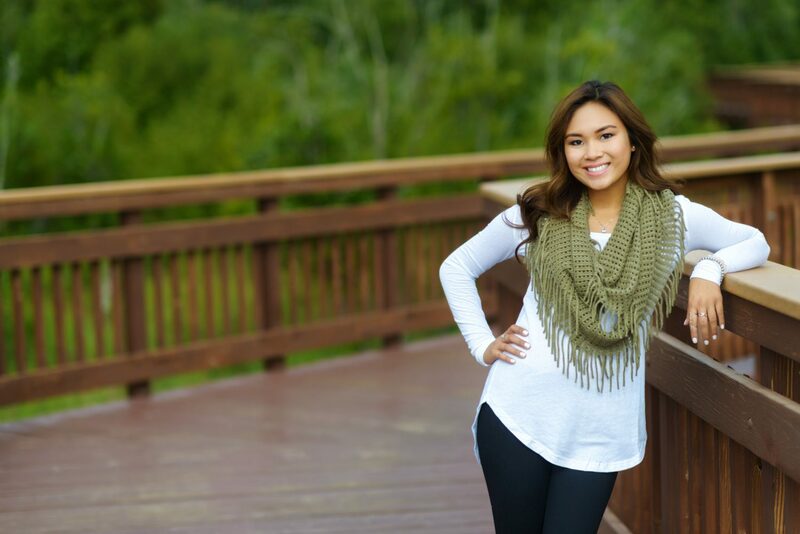 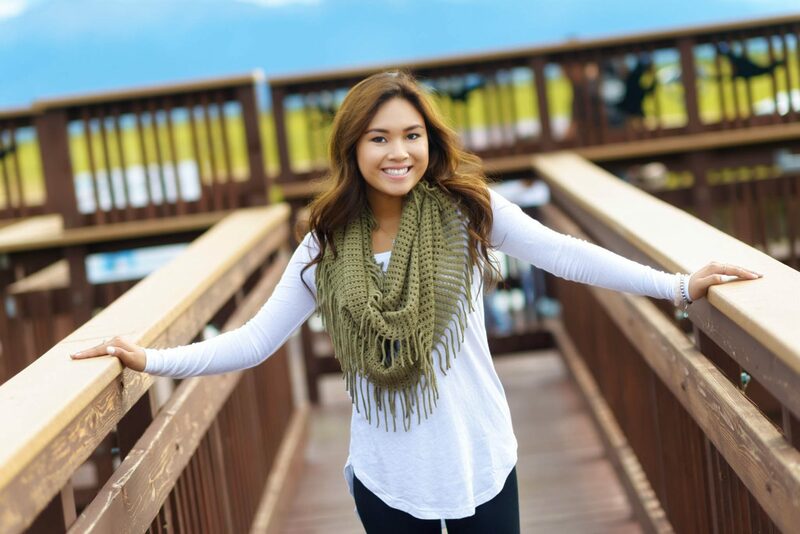 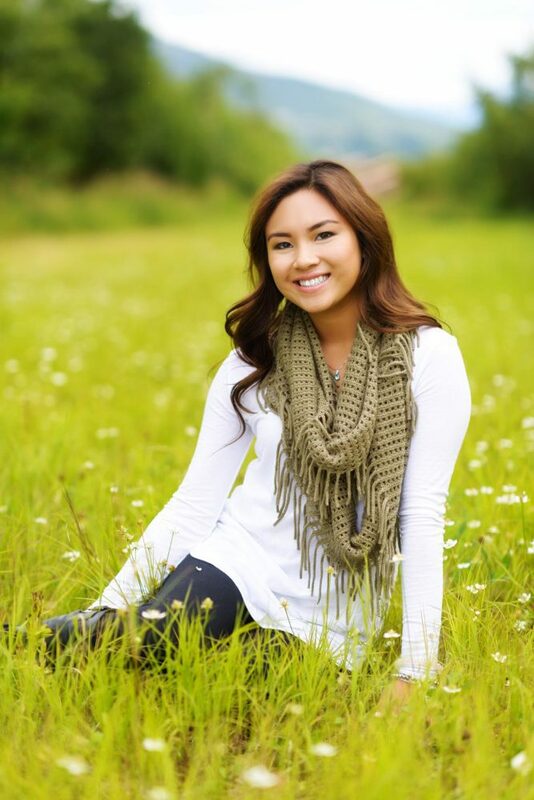 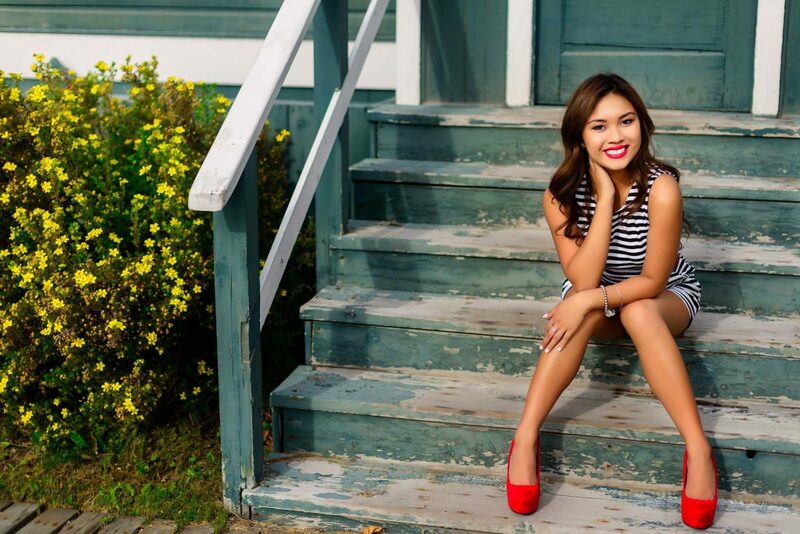 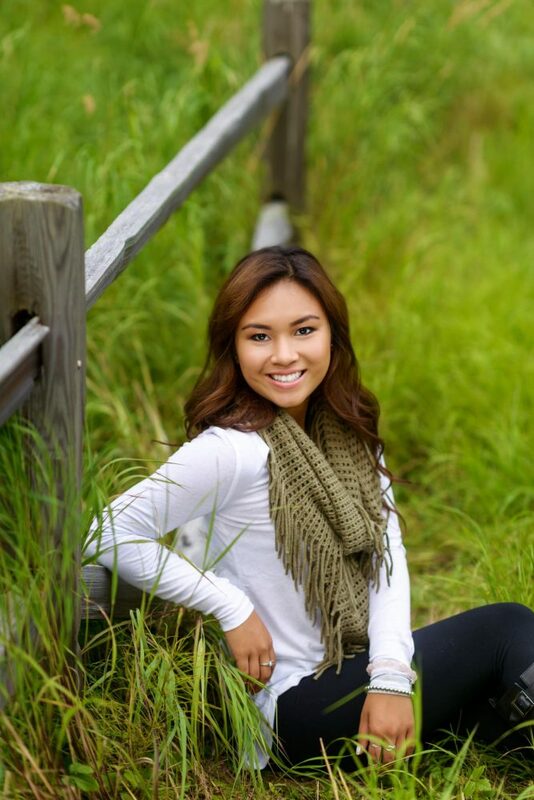 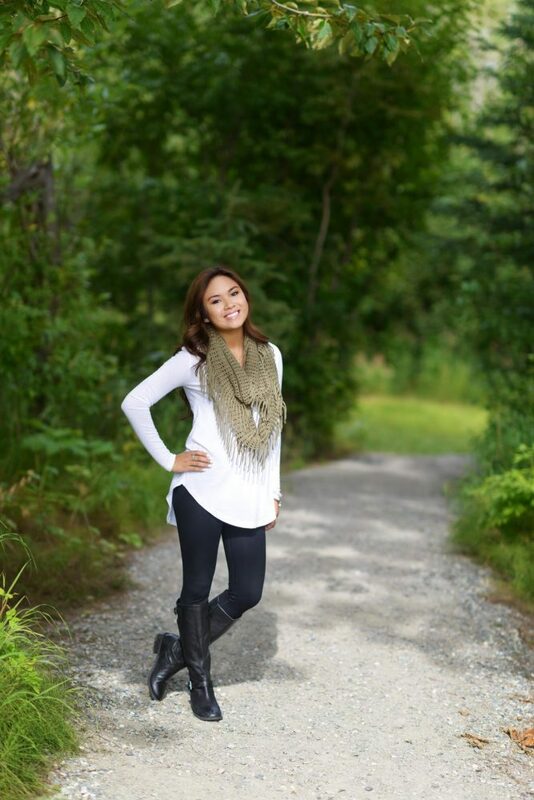 Esabella Macato is a senior at Dimond High School this year. 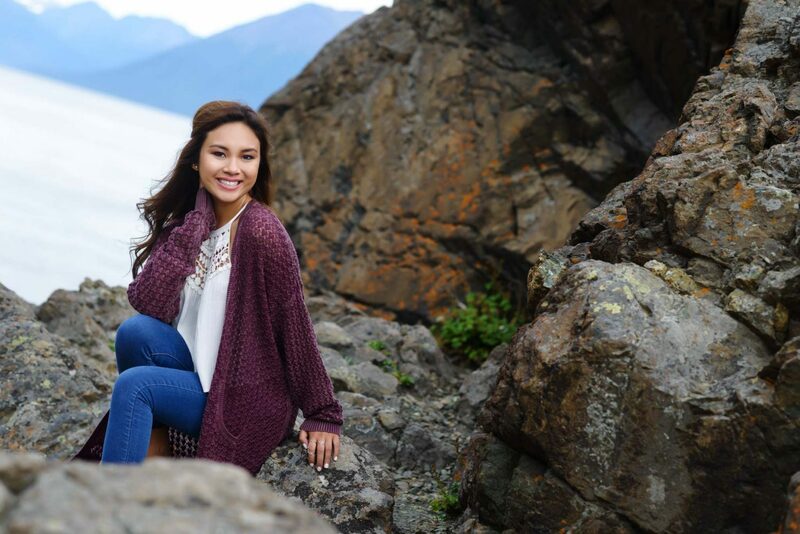 Esabella loves being outside whether it is on the lake or on a hike. 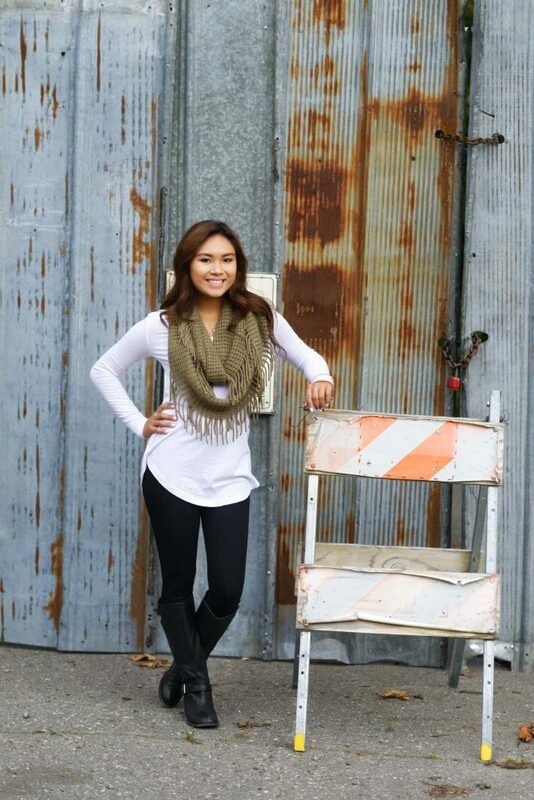 She is a fashionista and loves shopping. 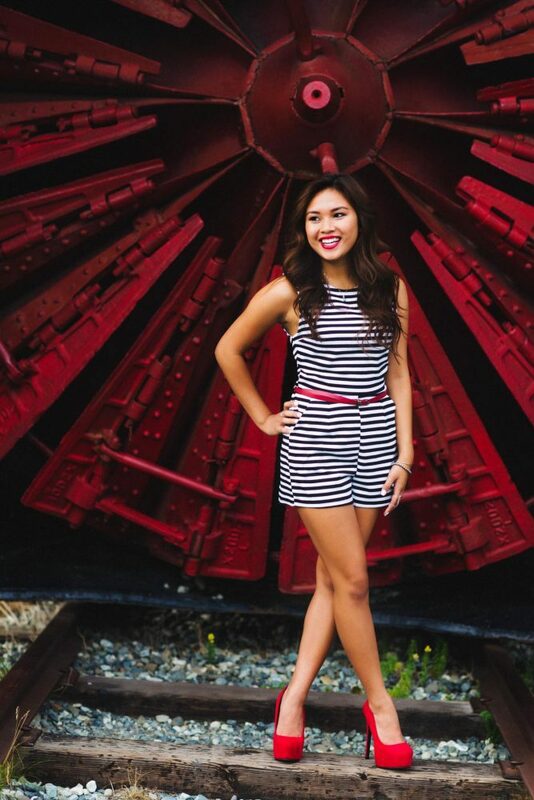 She enjoys hanging out with her friends. 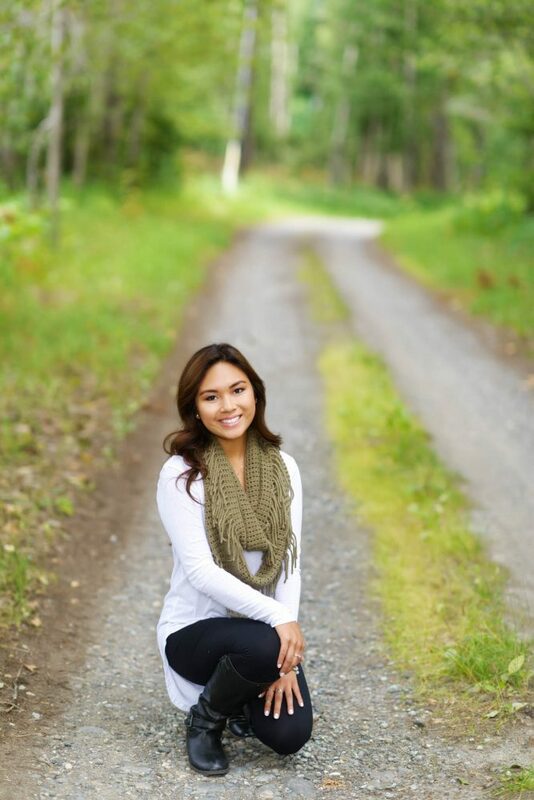 She hopes to continue her education in the fall.